SureFlo™ FBE is a plant applied fusion bonded epoxy lining for steel pipes where corrosion resistance with a smooth surface and maximum flow is required for oil, gas and water pipelines. Provides internal integrity of the pipeline during storage, preventing corrosion damage to fluid exposed areas. *May be limited by external coating. 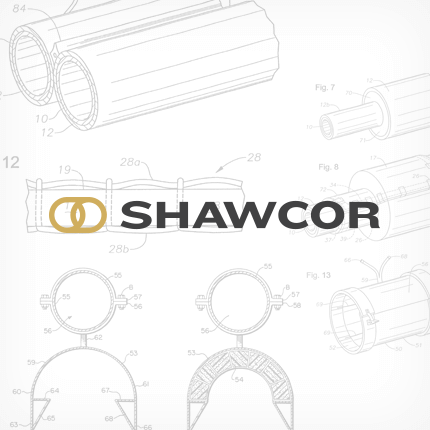 Consult with Shawcor technical advisor.